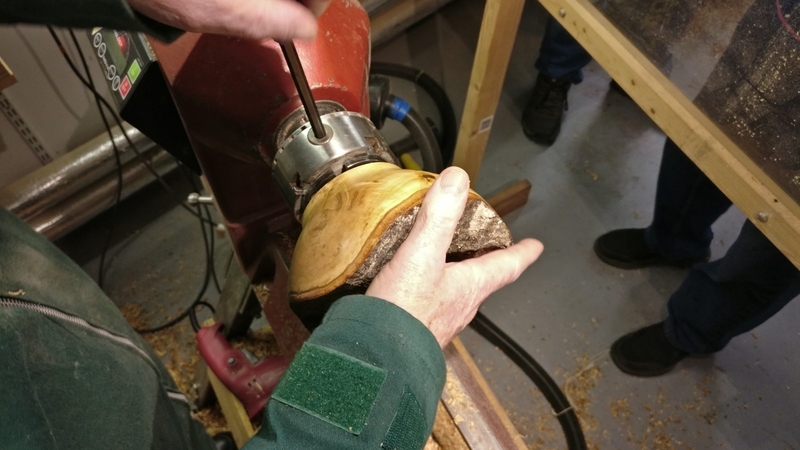 Report from our latest meeting 21st March 2019. 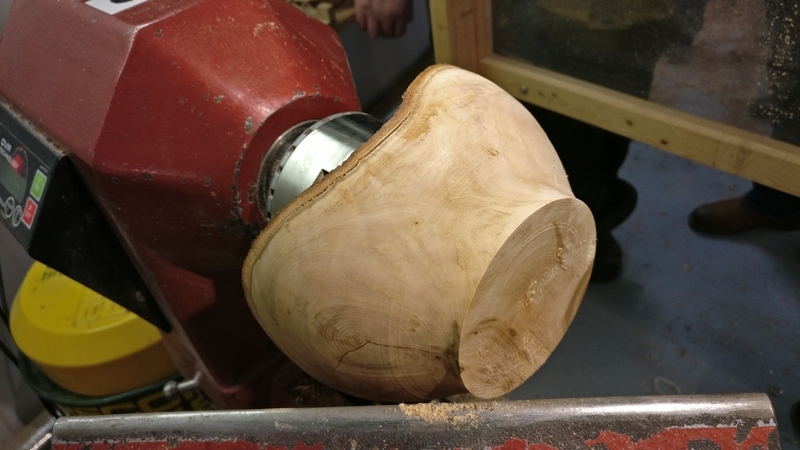 Our latest meeting on the 21st March 2019 was all about working with natural edges. 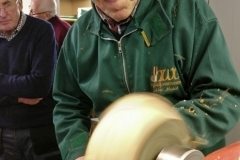 There were 5 turners working the lathes, Bill Munro, John Ruickbie, Bob Chisholm, David Hutcheson and myself. 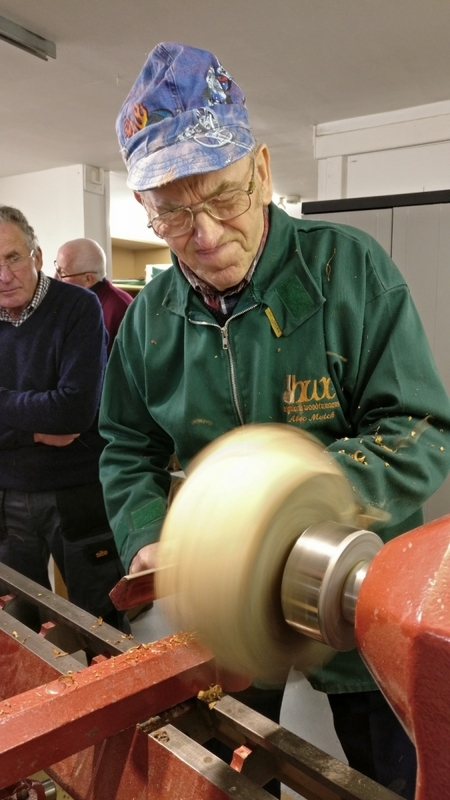 The turnout for the meeting was very good and John Cheadle did all the introductions . 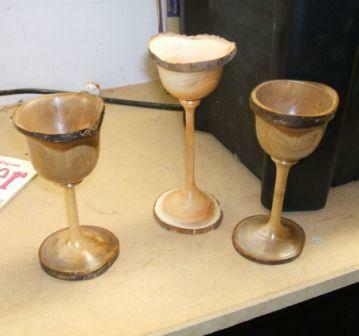 The pictures were taken by Mike Day and Phil Moore. 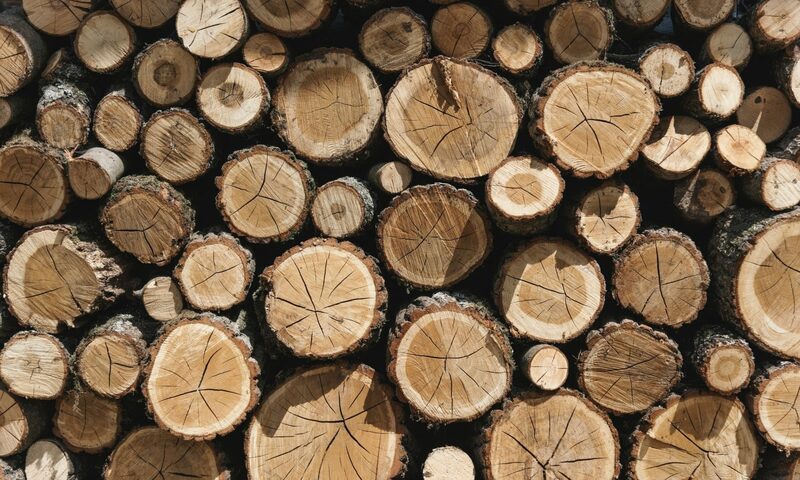 If you want to see a larger picture and some more detail, click any picture. 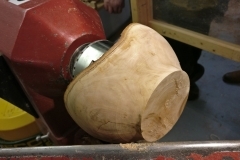 Previous PostPrevious Next meeting, 21st March 2019, working with natural edges. 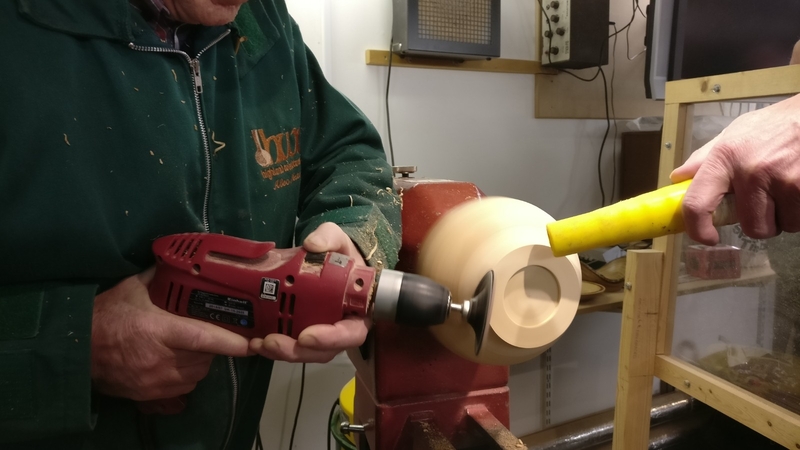 Next PostNext Next meeting 4th April 2019, using a bowl saver tool. 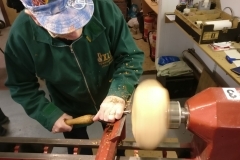 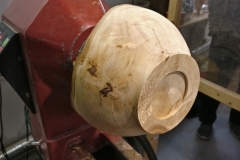 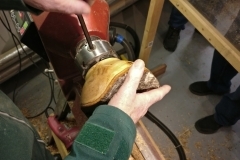 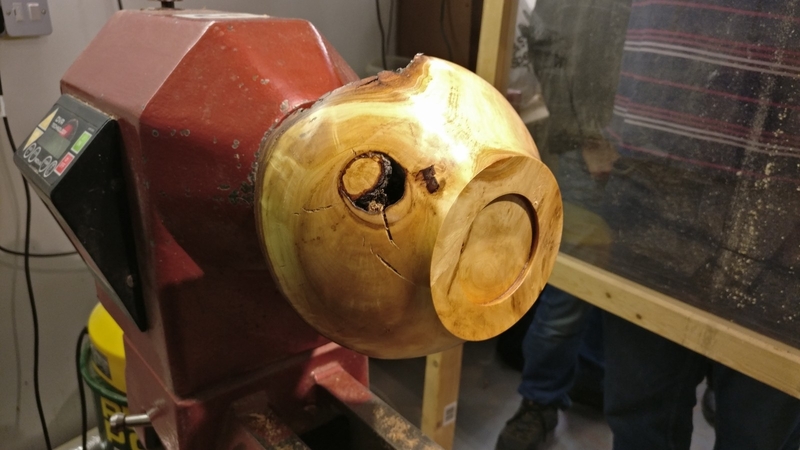 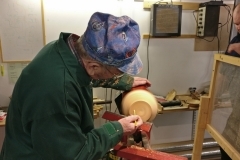 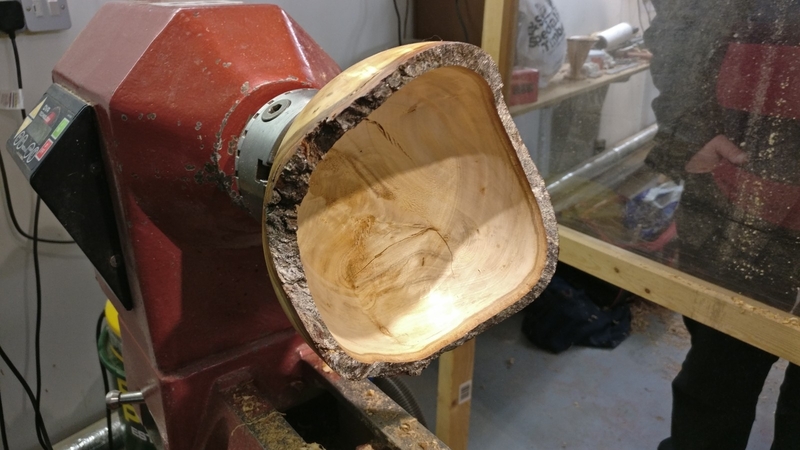 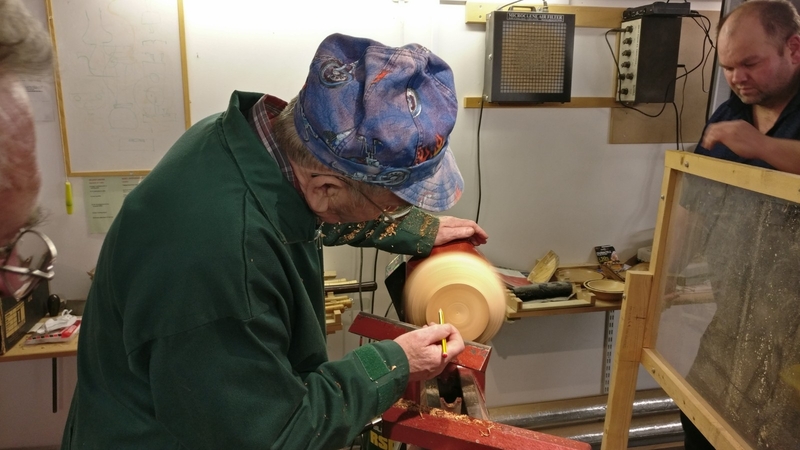 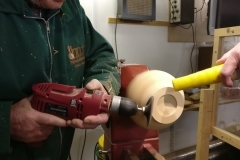 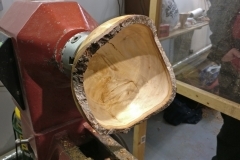 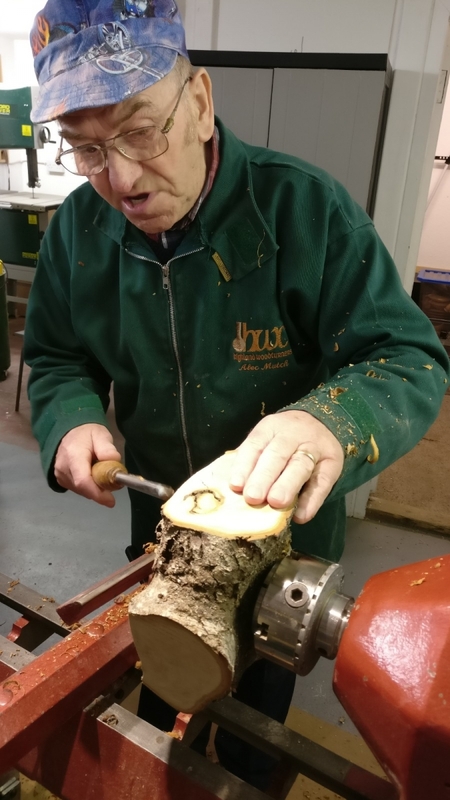 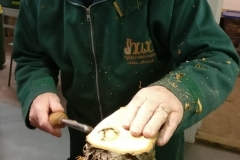 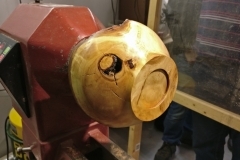 Next meeting 18th April 2019, making repairs in woodturning. 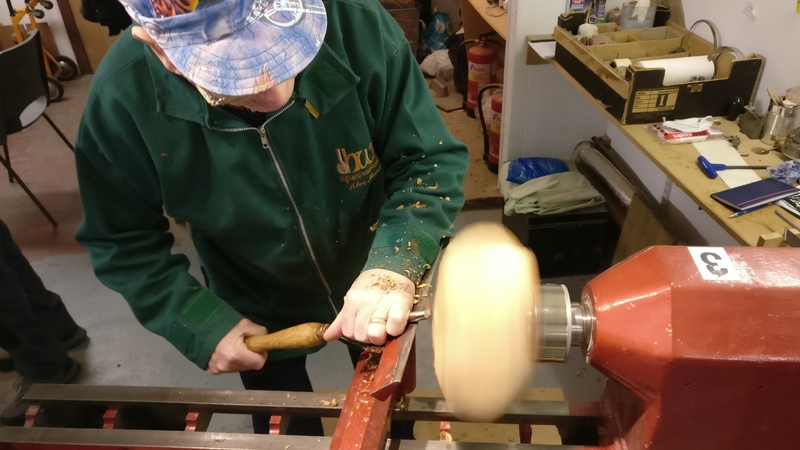 Report on our meeting on Thursday 4th April 2019, using a bowl saver tool. 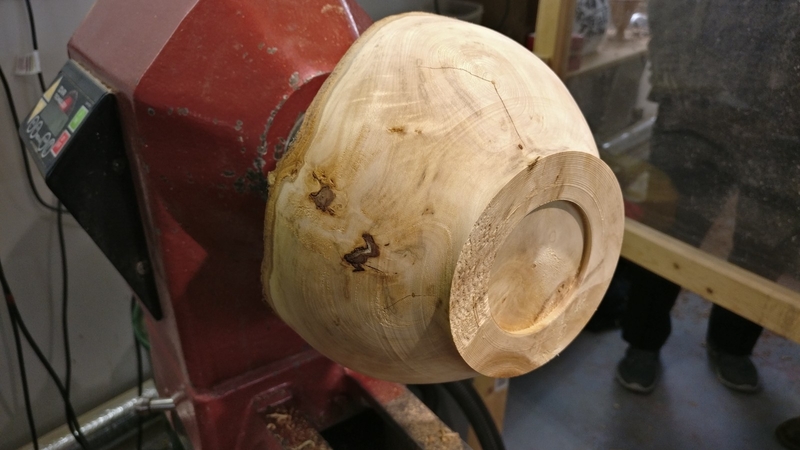 Next meeting 4th April 2019, using a bowl saver tool.